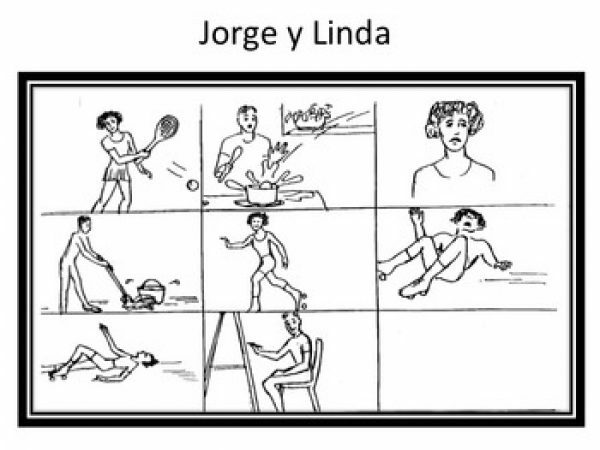 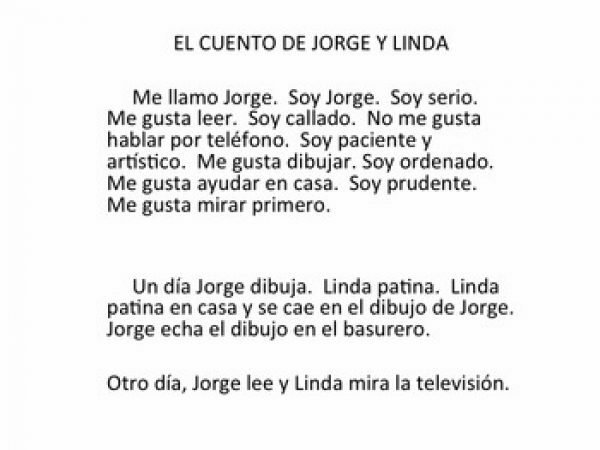 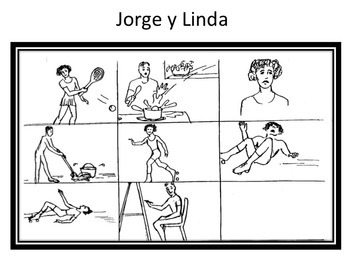 In this packet are two goofy, engaging stories about Jorge and Linda. 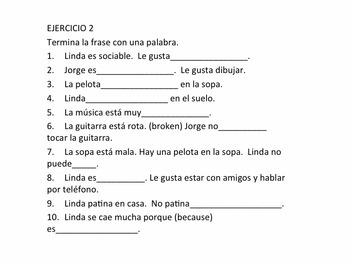 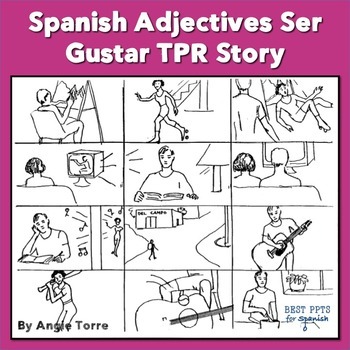 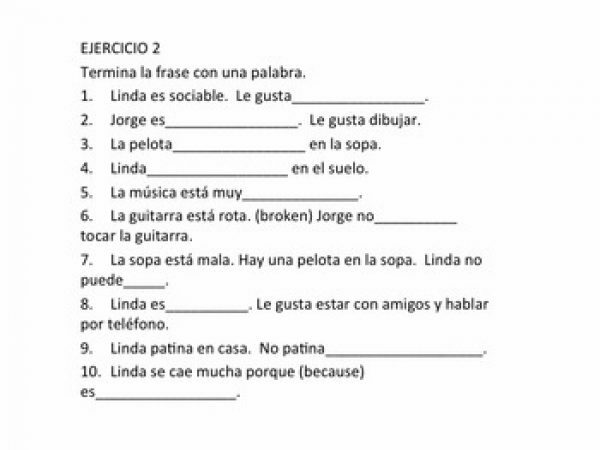 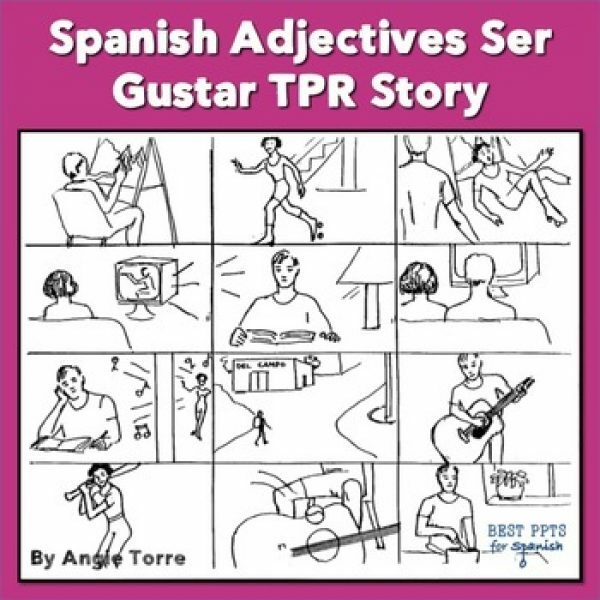 Both TPR stories reinforce the adjectives, ser, and gustar for level one Spanish. 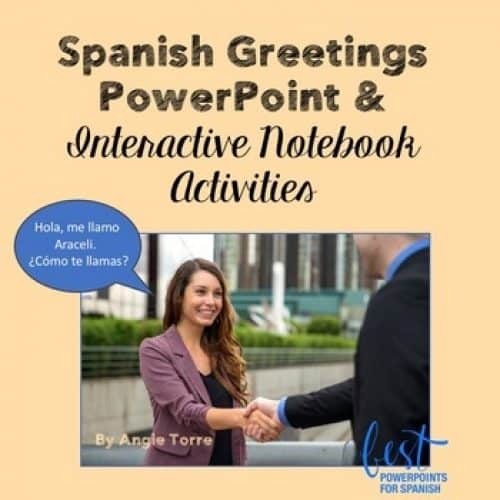 These activities provide the necessary repetition and manipulation of the language that enable students to assimilate and produce the target language. 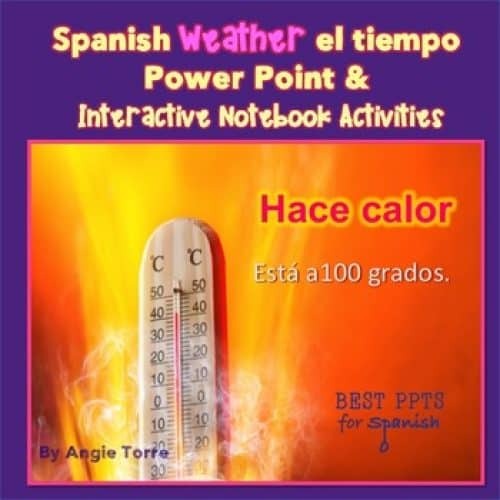 They serve to supplement the text as few textbooks provide the necessary comprehensible input.